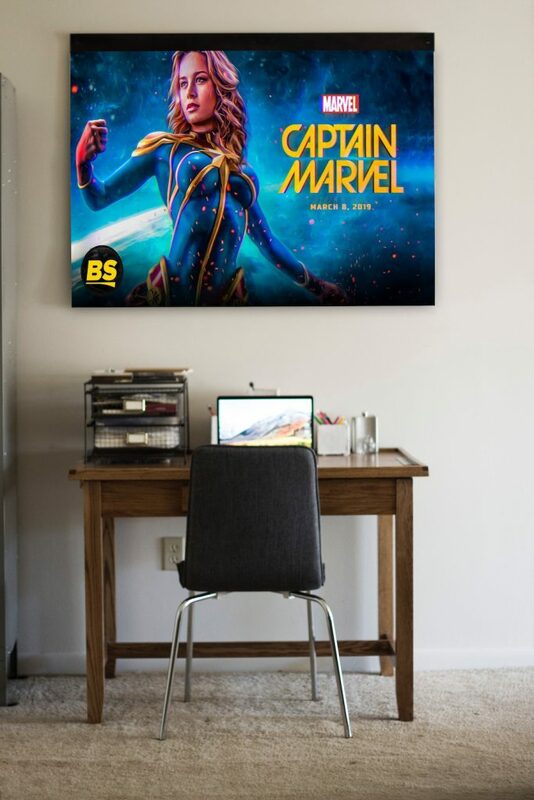 In 2019, Marvel Studio is going to present Captain Marvel on the big screen for the very first time. 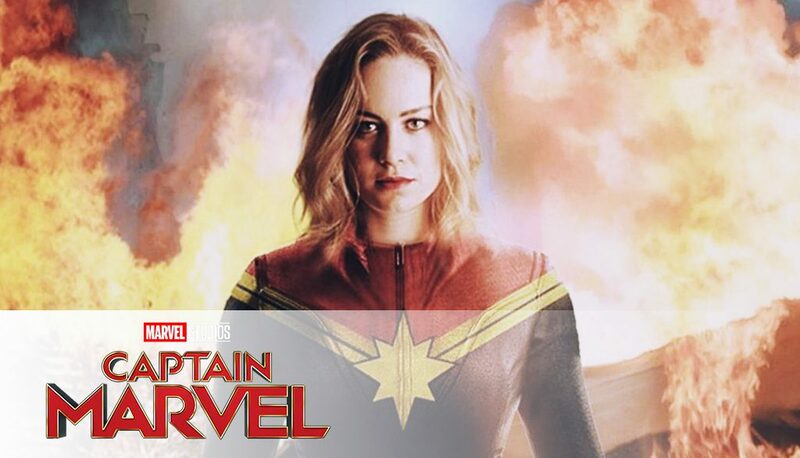 A total of 7 superheroes fall under the alias of Captain Marvel in the comics; the first one being Mar-Vell, an alien military officer of the Kree whose mission was to observe humans on earth as they develop the necessary technology for space exploration. 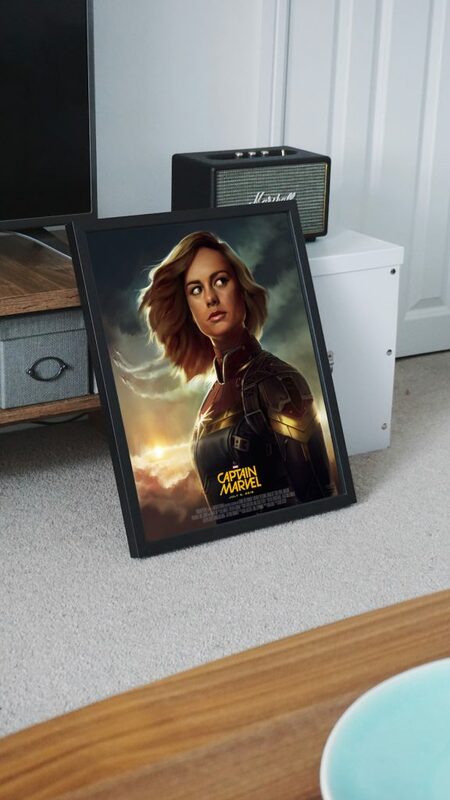 Last one portraying Captain Marvel is in fact Ms. Marvel – Carol Danvers, who will also be the superhero in the upcoming movie. Prior to her becoming Captain Marvel in homage of her mentor Captain Mar-Vel, Carol Danvers was known as Ms. Marvel, Binary and Warbird. She gained her superhuman powers due to an accident where a psyche-magnetron exploded and her DNA was intertwined with that of Captain Mar-Vell. Essentially, she became a Human-Kree-hybrid with abilities of flight, energy manipulation, super-strength and injury resistance. Genetic experiments performed on her by the alien race Brood resulted in a transformation of her physical look and the adaptation of the name Binary. Carol Danvers began working for the U.S. Air and was trained as a spy. Later on, she received a major career boost and became the security director at NASA where she met Dr. Walter Lawson aka. Captain Mar-Vell. Subsequent to the end of her employment at NASA, she wrote an angry exposé about her time at the organization. Her publication led her to the job at Peter Parker’s Daily Bugle, as the editor of the woman’s subsidiary. After Carol lost most of her superhuman powers, she began her struggle with alcohol. Her alcoholism collided with her work with the avengers and even led to her suspension after she showed up for duty intoxicated. Carol Danvers was created to represent feministic values as a strong, ambitious and hard-working woman. However, her initial costume did not reflect those values and sparked controversy with its minimal coverage and seemingly ineffectiveness in combat. Consequently, her outfit had been adjusted to the full-body leotard we know today. DC created a superhero with the alias of Captain Marvel prior to Marvel. Nonetheless, Marvel sought legal actions to force DC to alter its hero’s name to Shazam (who will also receive a big screen appearance in the upcoming year).